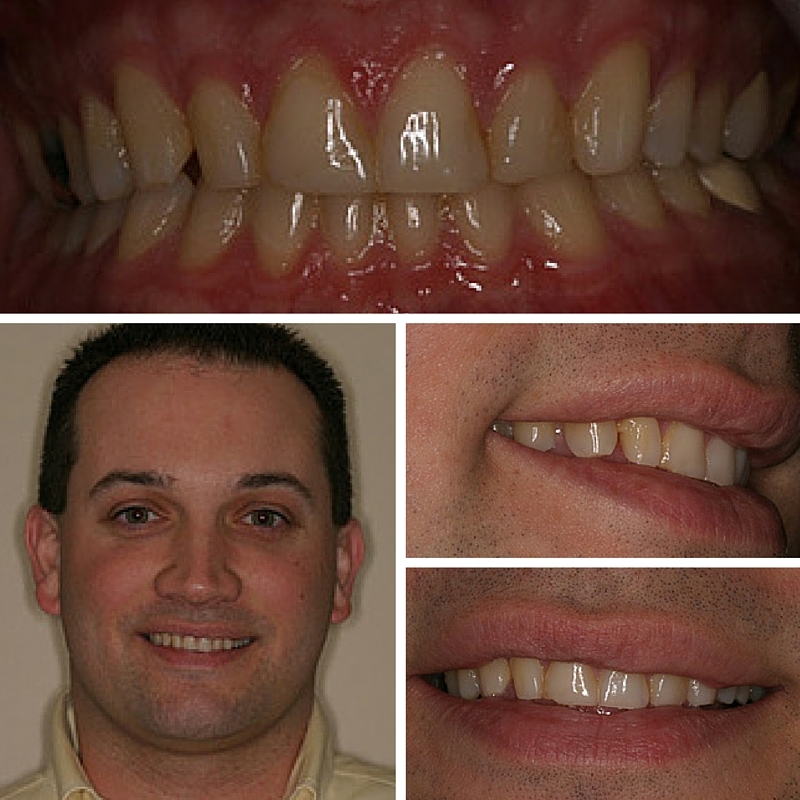 Ingenuity is the name of the game for one doctor’s approach to prep design with a scaler. Read on to get the inside scoop on a unique Case of the Month. We love how Dr. Creasman managed to avoid compromising aesthetics, strength, and longevity. Dr. Rich Creasman saw opportunity where other clinicians may have opted for a different treatment plan. Without the need to compromise on key aspects, he took a unique approach to prep design. By simply removing the existing failing bonding with a scaler and preparing the surface of the teeth for bonding process, there was no need to prepare with a bur. Unlike other “no prep” systems that have been on the market for more than 25 years, Gold Dust’s Minimal Prep Veneers offers the lifelike vitality that mimics nature, not plastic! 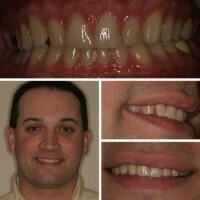 Minimal Prep Veneers are very thin veneers developed by Gold Dust Dental Lab. 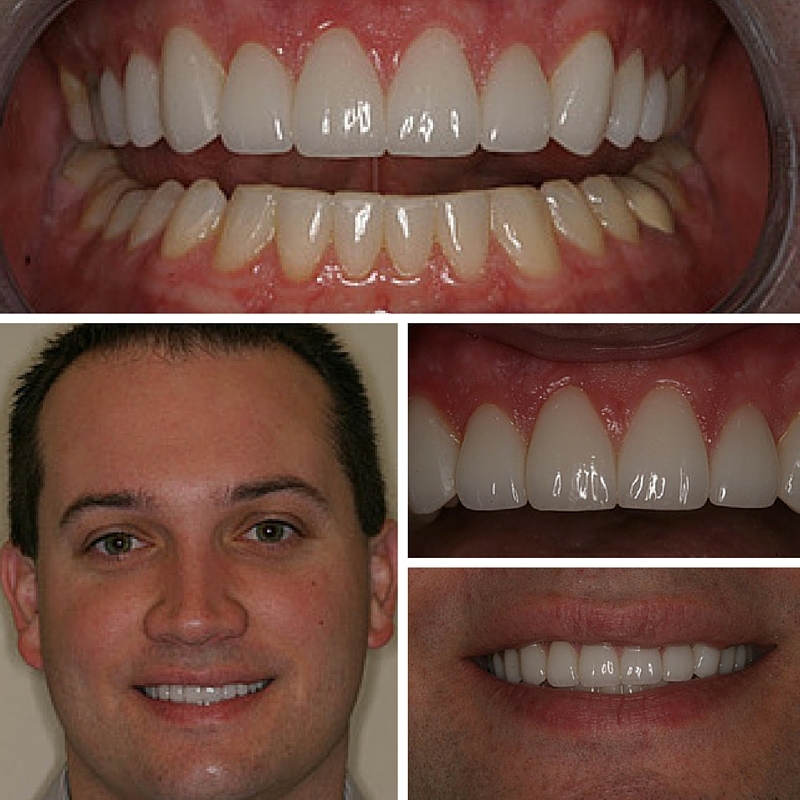 They combine the strength of Empress pressed ceramic veneers with a technique capable of conserving tooth structure and maximizing aesthetics. 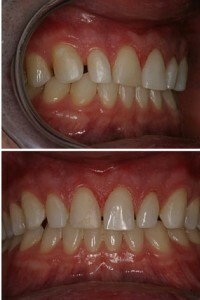 This conservative and unique approach allowed Gold Dust to partner with Dr. Creasman for a stunning, efficient, and less costly result! Have you used a similar technique before? We’d love to hear from you in the comments! 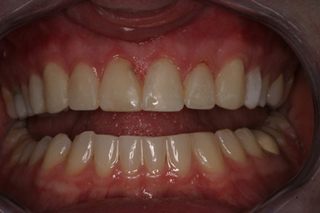 Don’t miss the first Case of the Month post on prominent asymmetry.